The Rebel Sweetheart. 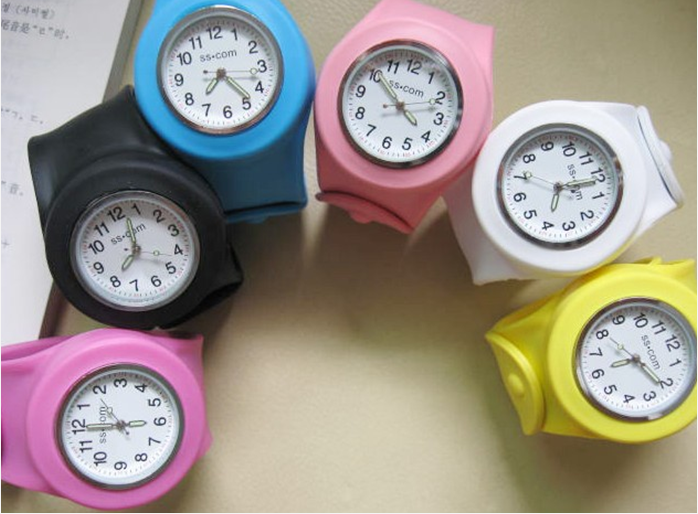 : Holiday Gift Guide 2012 | Gifts from Php99 to Php999. Holiday Gift Guide 2012 | Gifts from Php99 to Php999. With a quick trip to the mall over the weekend, I was finally able to cross off the last few items on my Christmas shopping list. If not for the little man's last confinement, I'd be done with buying gifts weeks ago. I try to avoid the Christmas rush as much as possible, as I really hate it when the malls get overcrowded and queues at the cashier and the gift-wrapping counter hold up for an eternity. Now I'm sure there are still some of you who aren't done (perhaps haven't even started) with their shopping yet. To make this task a bit easier, I came up with my first-ever Holiday Gift Guide and rounded-up a few items that you can give as gifts for your family, your friends, and even yourself. And because money don't grow on trees and it's always the thought that counts, we're keeping the spending to a minimum of Php 99 all the way to Php 999 only. 1. 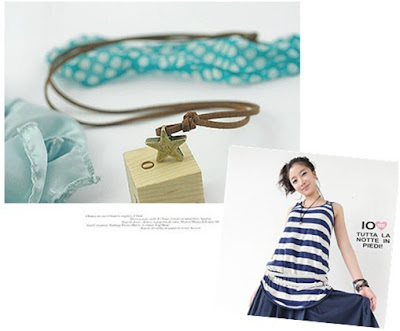 Mini Twinkle Star Necklace, Php 100. Bronze-plated star pendant on a soft leather necklace. Perfect for teens and tweens. 2. Etude House Milk Talk Body Wash 3-piece Miniature Set, Php 192. Moisturizing body care line in sweet strawberry, banana, and choco milk scents. Currently on sale at BHappyWithMe. 3. Slick and Yummy Watch. Php 249. 4. 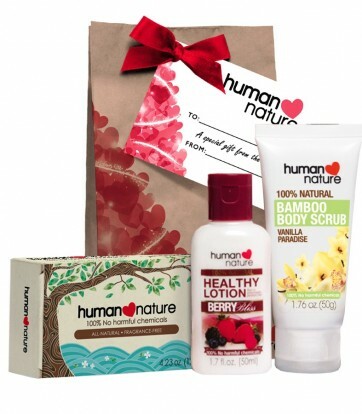 Human Heart Nature Jolly Body Christmas Bundle, Php 259. Set includes the all-new Cleansing Bar, Bamboo Body Scrub in Vanilla Paradise (50g), Healthy Lotion (50mL) in your choice variant. Comes in a Christmas paper bag with ribbon and gift tag. Available at Human Heart Nature. 5. 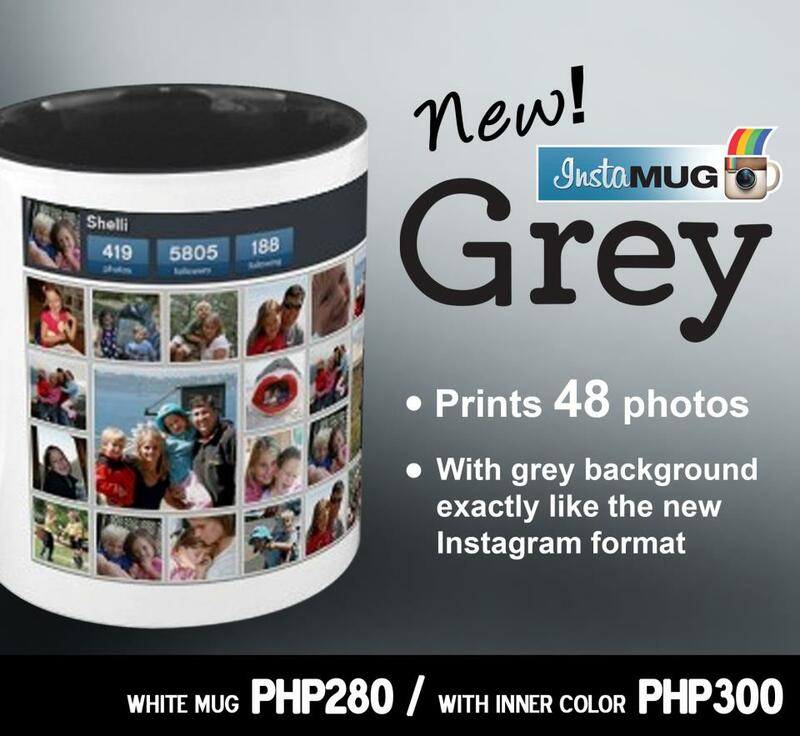 InstaMUG, prices start at Php 280.
even on tablet covers and phone cases, too! An original product of InstaMUG. 6. 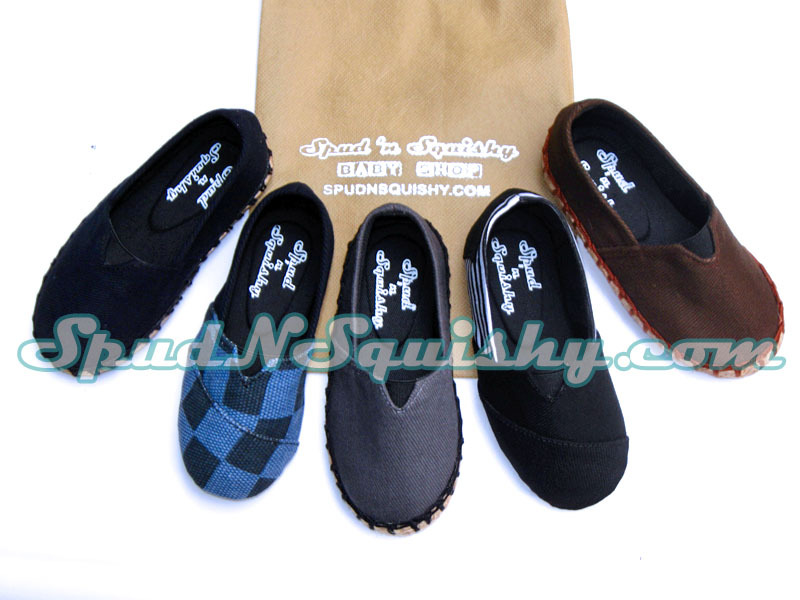 Spud 'n Squishy eSPUDrilles, Php 370. Handmade and handcrafted by local craftsmen, these espadrilles for babies and toddlers are made with breathable canvas/cotton uppers, organic Abaca fiber foxing, and non-marking, non-slip rubber soles. An exclusive product of Spud 'n Squishy. 7. 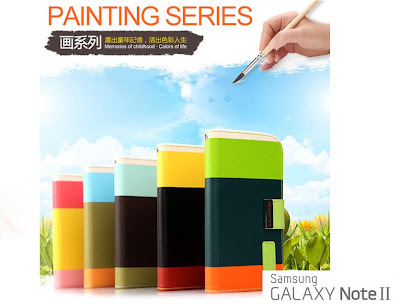 Wallet Case with Stand for Samsung Galaxy Note2, Php 430.
this flip case turns into a stand and contains pockets for your ATMs or credit cards. 8. 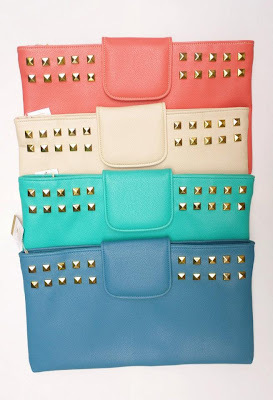 Clarissa Clutch by Ichigo, Php 520. 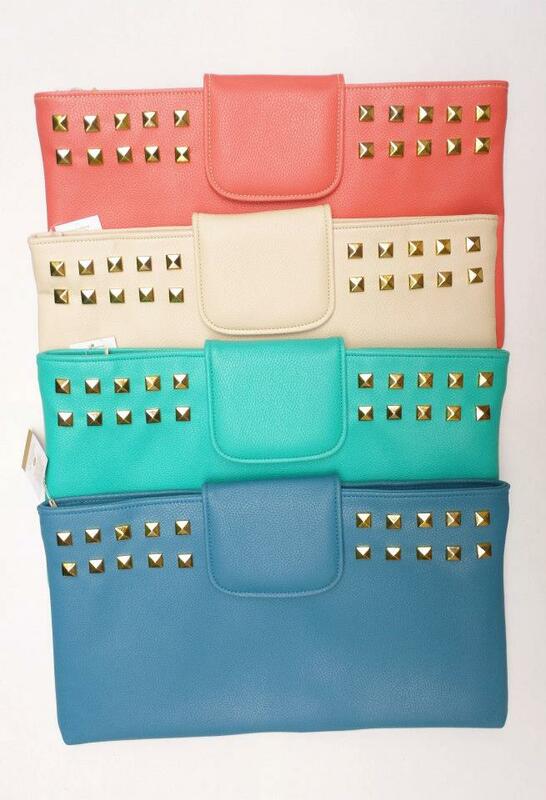 From the Clarissa collection comes these oversized clutches accentuated with pyramid studs. Comes in five pastel colors. A product of Ichigo Shoes. 9. 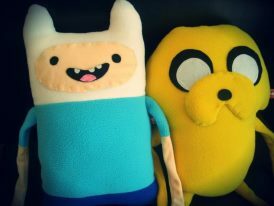 Finn and Jake Plushies, Php 600 each. these plushies are a surefire hit with kids and kids-at-heart! Made especially for you by PopJunkLove. 10. 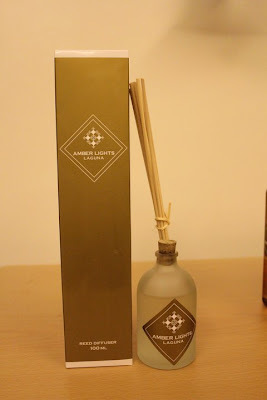 Amber Lights Reed Diffuser, Php 620.
six aromatic scents that can last from six to eight months. Available in 100 mL bottles at Amber Lights Laguna. 11. 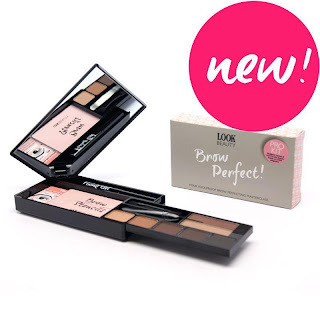 Look Beauty UK Brow Perfect Kit, Php 900. Fool-proof, picture perfect brows made easy with this handy kit! double-ended precision applicators, and brow shades. 12. Stila Lip Glaze Trio, Php 990. Pucker up with Stila's most popular lip gloss in three gorgeous hues. Guaranteed to give your lips a splash of color and a healthy, glossy shine. Available at Stuff in Style. And there you have it - my Holiday Gift Guide with something for everybody. Hope you all get your shopping done within the next few days. After all, Christmas is just two weeks away! The instagram mug looks real cool. The rest are also economical. Great collection! I like that insta mug...very cool! You've found some cute things! So many lovely items but I'm really liking #8!! 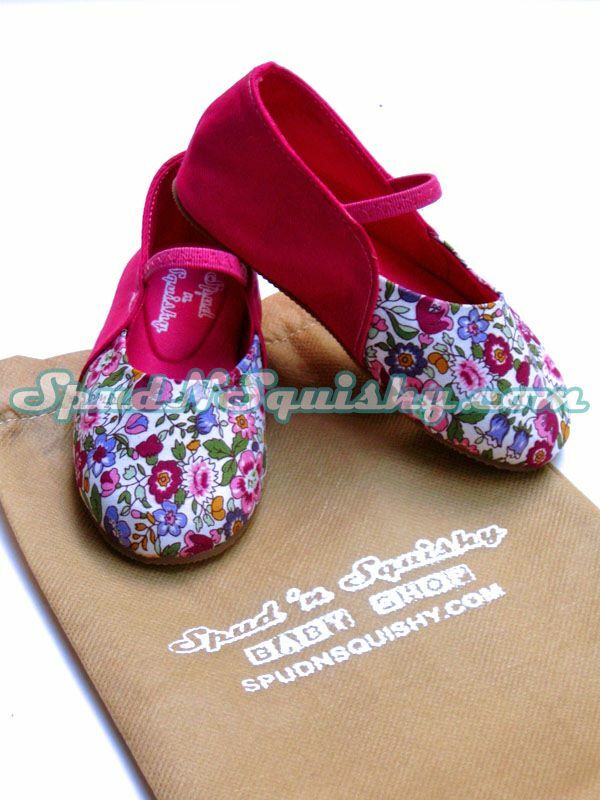 i really loved the Spud 'n Squishy eSPUDrilles and its affordable too!! Thanks for sharing this, Czjai. I've been pulling my hair out from thinking of what to give my officemates this year. Cute pendant and Stila lip glaze! And my kids would surely love to get those Finn and Jake dolls! Nice! Parang I want the Etude House 3-pc set! :) Thanks for sharing about these!